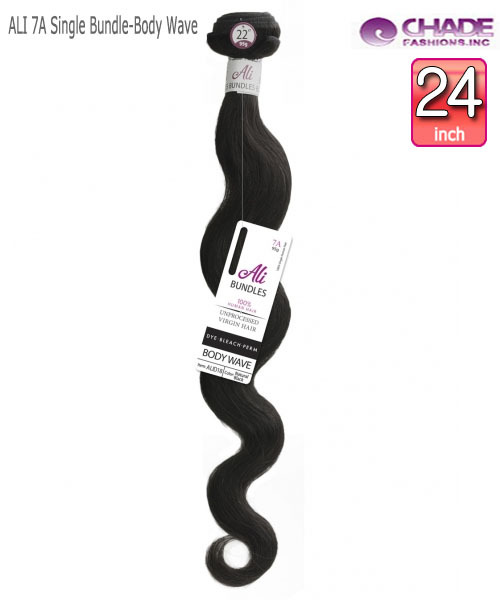 idol Remi weave- IDOL Remi hair is the highest in current hair industry. 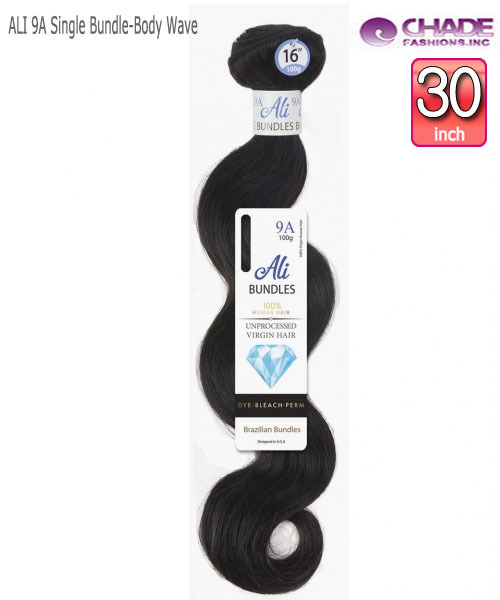 AMOUR Quick Weave, ESSENCE Silk, Yaki, Wet and Wavy Premium Human Hair Collection. 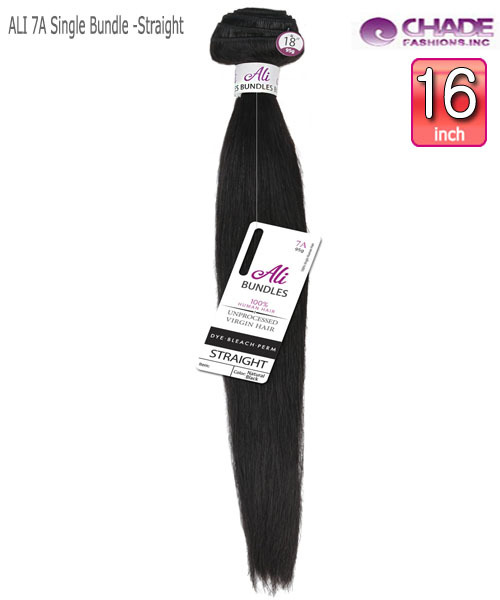 New Born Free Remi Human Hair Weave extension - ALI 7A Single Bundle - Body Wave 10"
New Born Free Remi Human Hair Weave extension - ALI 7A Single Bundle - Body Wave 12"
New Born Free Remi Human Hair Weave Extension - ALI 7A Single Bundle - Body Wave 16"
New Born Free Remi Human Hair Weave Extension - ALI 7A Single Bundle - Body Wave 18"
New Born Free Remi Human Hair Weave Extension - ALI 7A Single Bundle - Body Wave 20"
New Born Free Remi Human Hair Weave Extension - ALI 7A Single Bundle - Body Wave 22"
New Born Free Remi Human Hair Weave Extension - ALI 7A Single Bundle - Body Wave 24"
New Born Free Remi Human Hair Weave Extension - ALI 9A Single Bundle - Body Wave 12"
New Born Free Remi Human Hair Weave Extension - ALI 9A Single Bundle - Body Wave 16"
New Born Free Remi Human Hair Weave Extension - ALI 9A Single Bundle - Body Wave 18"
New Born Free Remi Human Hair Weave Extension - ALI 9A Single Bundle - Body Wave 20"
New Born Free Remi Human Hair Weave Extension - ALI 9A Single Bundle - Body Wave 24"
New Born Free Remi Human Hair Weave Extension - ALI 9A Single Bundle - Body Wave 26"
New Born Free Remi Human Hair Weave Extension- ALI 9A Single Bundle - Body Wave 28"
New Born Free Remi Human Hair Weave Extension- ALI 9A Single Bundle - Body Wave 30"
New Born Free Remi Human Hair Weave Extension - ALI 7A Single Bundle -Straight 10"
New Born Free Remi Human Hair Weave Extension - ALI 7A Single Bundle -Straight 12"
New Born Free Remi Human Hair Weave Extension - ALI 7A Single Bundle -Straight 16"